Admit it, you’re guilty of having far too many tabs open at once. We’ve all done it. It’s okay. I’m not accusing you of anything. But really, you should get your tabs under control. That’s what Tab Killer is for. This Chrome extension makes it easy for you to sort all of those soon-to-be-watched YouTube videos and soon-to-be-read Wikipedia articles into a convenient drop down menu accessible through keyboard shortcuts. 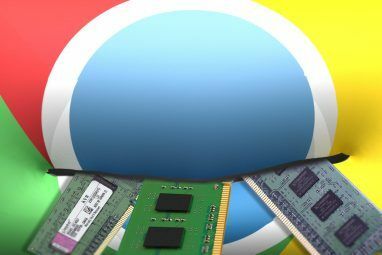 It will cut your RAM usage, since Chrome doesn’t have to be working to keep so many tabs open, and it’ll be a bit easier on your eyes to not have so many tabs squished close together. 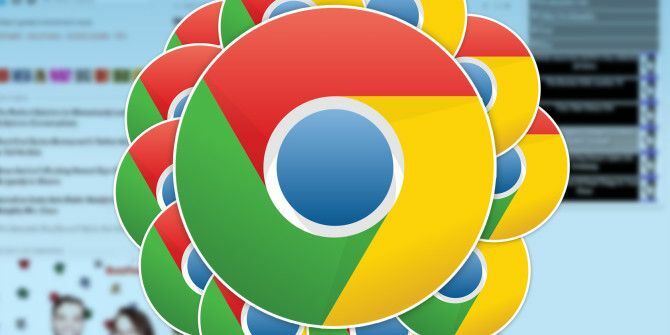 We’ve talked about some quality extensions for managing your tabs on Chrome The 10 Best Extensions for Chrome Tab Management The 10 Best Extensions for Chrome Tab Management If you’re a multi-tasker, you love tabs. Maybe a little too much. Here are 10 extensions that will help you deal with the tab overload. Read More before, but Tab Killer is a new player that you should really try out. To begin, head on over to the Chrome Web Store and download Tab Killer [No Longer Available]. It’s a relatively new extension that is currently in Beta, so expect regular improvements and changes as the developers continue to work on it. You can either use keyboard shortcuts or your mouse to get around. Alt + A will add a link to the Tab Killer pop-up. If your mouse is hovering over a link, it will add the link, but if not, it will add the current page you’re on. You can also right click on links and select the new option, “Add this link to Tab Killer”. As confirmation, a box will appear at the top of your window to show you which link was just added to your pop-up. This pop-up can be access by pressing Alt + Z or clicking on the icon in the top right with your other extensions. Once in the pop-up, you can scroll through it using your arrow keys and select using enter. You can also pin certain links to the top of the pop-up by clicking on the pin icon to the right of any of them. Pressing Q will bring up a blue menu with options for unpinning all of them, or clearing them all out. There is also a link to your bookmarks, but since Chrome offers a simple built-in option for accessing your bookmarks, I don’t see this as very necessary. The interface is, well, ugly. It looks like something out of the early Internet, back from Windows XP or earlier. But this isn’t an app you would use for aesthetics, it’s an app you would use for functionality. Although I can’t help but hope that the developer will work on the design in the future. Admitting you’re a tab addict is the first step, and I hope that Tab Killer can help you get your problem under control. 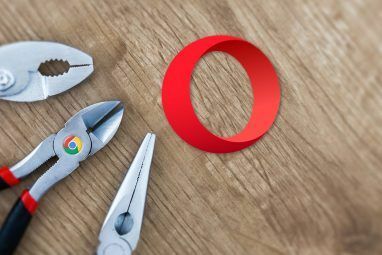 For other amazing extensions that will make your life easier, visit our list of the Best Chrome Extensions available. Firefox users, you should read Tina’s wonderful article on how to approach Firefox tab overload The Minimalistic Approach To Firefox Tab Overload The Minimalistic Approach To Firefox Tab Overload Read More . What do you think of Tab Killer? What other extensions or methods do you use to keep your browser tabs under control? Let us know in the comments. Will this work with Maxthon? I use the Chrome Extension called OneTab for this. 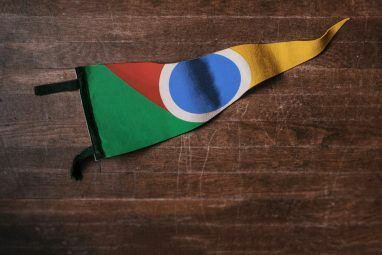 With OneTab you can save up to 95% memory and reduce tab clutter in Google Chrome. Whenever you find yourself with too many tabs, click the OneTab icon to convert all of your tabs into a list. When you need to access the tabs again, you can either restore them individually or all at once.